In the securities and corporate area, Mr. Ross advises companies, mainly small to mid-cap public companies, with their 1934 Act reporting requirements as well as their NASDAQ, AMEX and NYSE and other exchange listing and compliance matters. 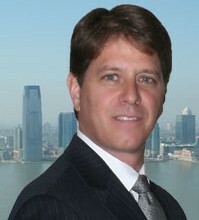 Mr. Ross teaches a course at Hofstra University Law School which introduces students to the rapidly-developing legal questions encountered in the operation of marijuana-related businesses. 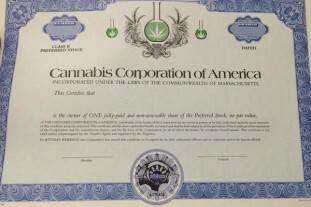 The course uses a fictional business, Cannabis Inc., to explore (1) the interplay between state laws legalizing recreational and/or medical marijuana uses and the Federal Controlled Substances Act (CSA); (2) enforcement and application of other regulatory regimes governing the operation of marijuana-related businesses, such as banking and securities laws; and (3) the ethical considerations for an attorney advising a client engaged in a marijuana-related business. Students are encouraged to develop normative arguments regarding the legalization of marijuana.